In the very first episode of The Front Row Entrepreneur, I share what it means to be a Front Row Entrepreneur. I also talk about my own journey in online business, and why I launched this podcast 2 months earlier than planned. With so many social channels and new digital tools and features being thrown at us each day, it's really no wonder so many people are overwhelmed and don't know where to start with the social media marketing. In this episode, we break it down, step by step. Many people think LinkedIn is just for people with "real" jobs. Lawyers, accountants and the like. But the truth is, if you have a LinkedIn profile, it's the first thing people see when they Google you, whether you are active there or not. 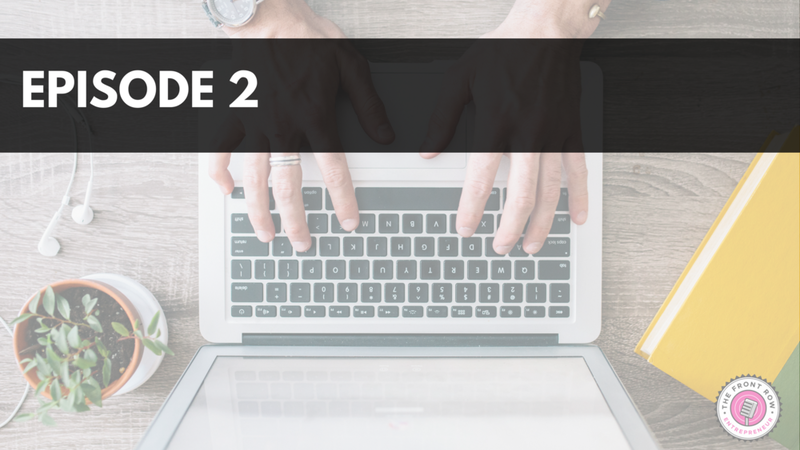 In this episode I share my tips for making LinkedIn work for you. Gary Vaynerchuck is all about hustle and grind...or is he? In this episode, you'll see another side of Garyvee. He talks about creating a "new paradigm" of what it means to be cool for young "alpha males". And how kindness is really everything. 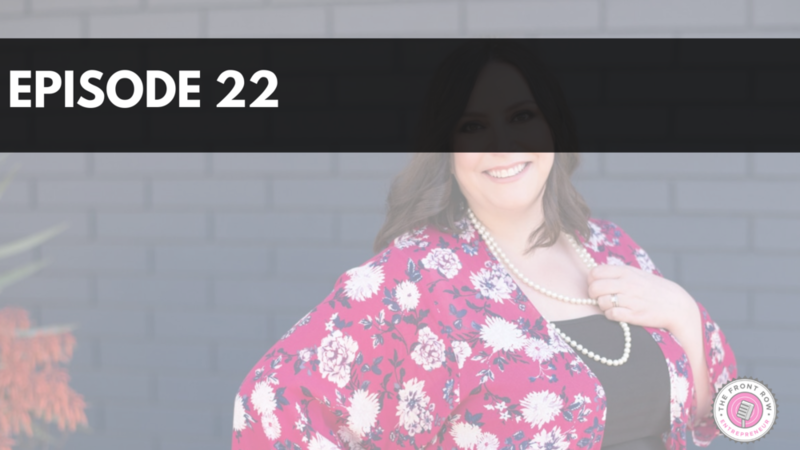 Heather Teysko shares with us, step by step how she took a very niche topic and turned it into a blog, a podcast, a virtual summit, an ecommerce site, and now a subscription box service. Heather shares the step by step process of growing her business and introducing physical products into the mix. She also shares a long list of resources. This is an amazing story of how one woman followed her passion and love of something "creative" that most people would not consider a "cash cow" and turned it into just that. When you hear her journey, I think you'll be as inspired as I was. Marketing is taking a big turn, small is the new big and authentic is the new black. Going the extra mile to surprise and delight your audience is plant seeds of goodness that you will be harvesting for years to come. 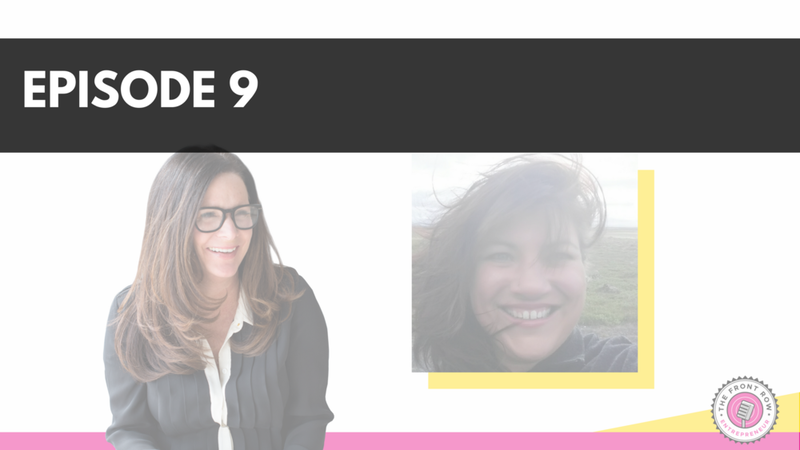 In this episode, I share some of the ways I surprise and delight my clients, and I also call up my old college roommates. Guest Viveka von Rosen, LinkedIn expert, Author, Speaker and Camp Counselor shares the up to the minute LinkedIn insider tips including the truth about LinkedIn groups, how to use ads and sponsored posts effectively, the best way to target a sponsored post and a lot more. Guest Alisa Meredith, Pinterest Expert, Content Marketing Manager at Tailwind, and Visual marketing expert shares the "how to" parts of Pinterest Ads, what are rich pins, why you want to use them, and how they benefit you (she shares a couple of great examples too), how to target and reach people who pin/repin your posts – it’s powerful and a lot more. Everything you need to know about booking speakers, sponsors and filling seats. We are talking about live events. We talk about the benefits of being part of them, and why it’s helpful to host your own. Rich has great tips for anyone who is thinking about doing live events (of any size) as a part of their marketing. 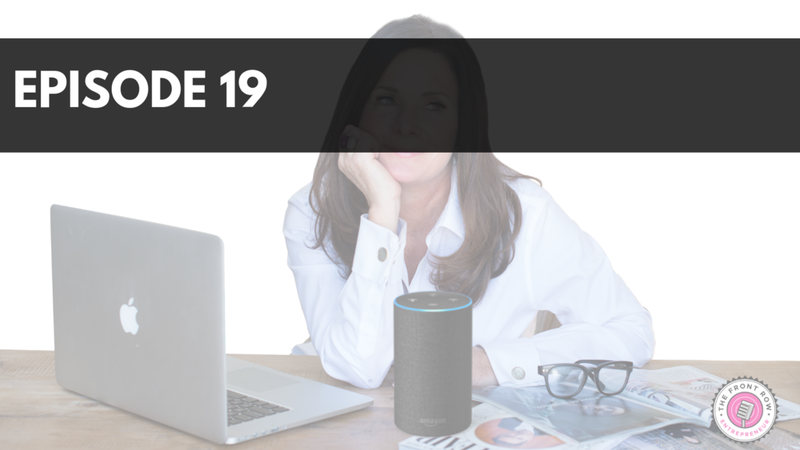 We discuss how this amazing new platform allows you to reach a whole new audience that you would have never been able to reach before. We outline all sorts of use case scenarios and ways to market and repurpose your Alexa Flash Briefing. Hear how Susie’s lack of formal education didn’t stop her. She had an impressive corporate career before she started her side-hustlxe. She’s a self-described former blazer wearing, business card carrying corporate executive. Susie breaks down why she decided to start her side-hustle (now full time) and why getting free media was her only strategy in the beginning. In this episode I share my fail-proof way of growing a large, loyal audience. It takes work and consistency, but if you follow these steps you'll be well-rewarded for your efforts. 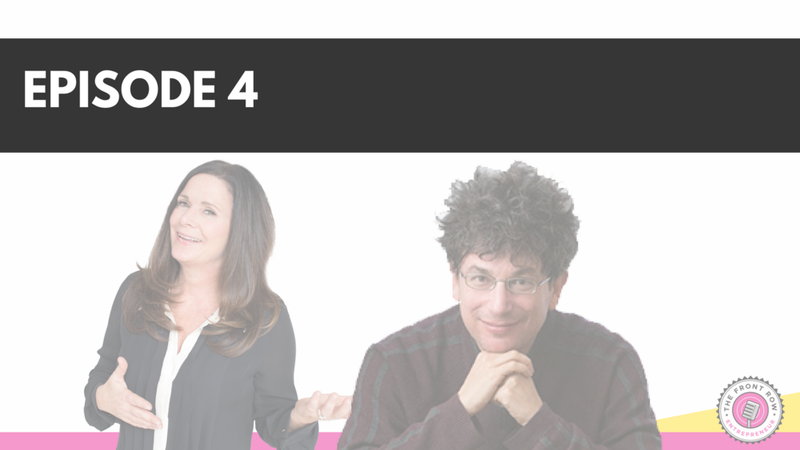 James Altucher is an entrepreneur and writer. He's founded 20 companies, ranging from hedge funds to dating websites, most of which he says failed. Following a bottom where he "saw my account go from $15 million to $143 in a matter of months; I lost my house, my friends, my sanity and considered killing myself". Today he's the author of a dozen books, including "Choose Yourself," which Business Week named one of the 12 best business books of all time and a podcaster with guests like Seth Godin Coolio and Wayne Dyer. Once I did hire someone, everything shifted IMMEDIATELY. I saw growth in my business almost instantly. My VA was covering all of the administrative stuff and I felt like someone had set me free. I was suddenly able to do the stuff I loved. The stuff I was meant to be doing. You may not be getting much engagement on your Facebook business page, but Facebook groups are on fire! 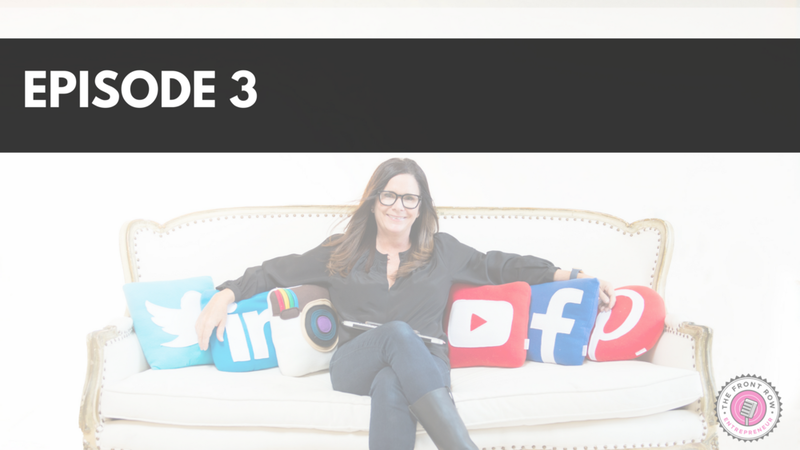 In this episode I share with you my best strategies to create, grow, engage and monetize your Facebook group. 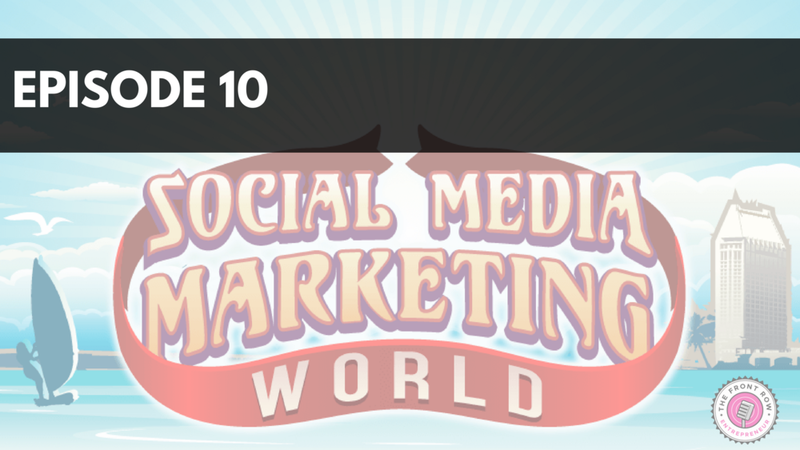 Social Media Marketing World is the ultimate conference for digital marketers. In this episode I share with you my takeaways. You've gone to a lot of trouble to attend that conference. You've paid a lot of money, too. Might as well get all you can out of it! PR expert, Niyaz Pirani shares his best tips and strategies for what to do before, during and after a conference. You will definitely want to hear about his "brain room" and his note taking strategies! 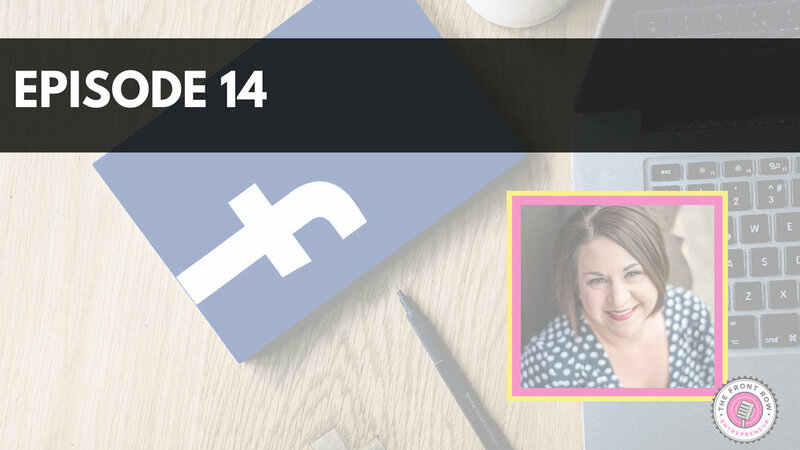 Guest Laura Ball, Facebook Ads Expert, shares her secrets including why Facebook ads are so powerful, the best way to get started, the definitive answer about boosting posts, why retargeting (and the pixel) will help you be successful and a lot more. Guest Tyler McCall, Instagram whiz, Founder of the Follower to Fan Society and the Instagram Stories Workshop cracked the code and shared his go-to resources for staying up to date with Instagram, why he’s on Instagram stories every day, how he spent 3 minutes and got 2 new members in his program, insider tip about finding a profile vs a story when you are checking out someone you don’t know and a lot more. Whitney Johsn is recognized as one of the 50 leading business thinkers in the world. She is an expert on disruptive innovation and personal disruption; specifically, a framework which she codifies in the critically acclaimed book Disrupt Yourself: Putting the Power of Disruptive Innovation to Work and in her new book Build an “A” Team: Play To Their Strengths and Lead Them Up the Learning Curve. Think email doesn’t work? When you hear Teresa’s strategies, you’ll see how to serve an audience who will be happy to see you in their in-box. If it’s your best stuff, that’s why you have to give it away. Teresa explains how she did just that and grew her list by 800 subscribers in just a few months.